Although there is far more publicity about men’s hair loss, female hair loss happens a lot, too. It’s more prevalent than most people think. Consider this: the American Hair Loss Association’s research reports that about 85 percent of men will experience visible hair loss by the age of 50. How about women? About 40 percent of women will experience visible hair loss by that age. 40 percent is a significant number– 4 out of 10 women over 50 will have to deal with this issue. Perhaps you’re someone who is dealing with hair loss right now, and chances are you’re not happy about it, at all. Right? While it’s normal to shed some 100 hairs a day, if it’s more than that, you should be a bit concerned. Some causes of hair loss include genetic factors, stress, hormonal changes, the medications you take, and/or your diet. Oh, and aging… getting old is not fun. 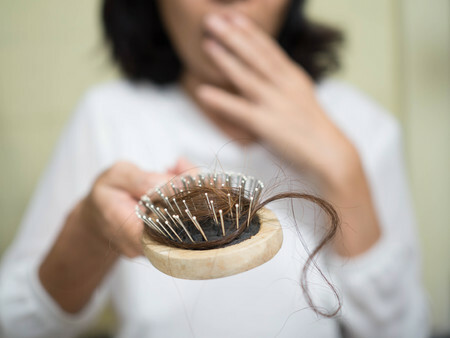 Dealing with hair loss is especially tedious for women, and it can cause them distress. Around the time of menopause, women might experience female pattern hair loss, also known as androgenetic alopecia. Overall, there’s a visible reduction in hair density. Or they might experience telogen effluvium (caused by stress) or alopecia areata (caused by an autoimmune disease). No matter what the cause, one thing is certain: for women, hair loss is not something they want. If you’re a woman who wants to replace the hair you’ve lost, NM Hair Replacement Studio can help! 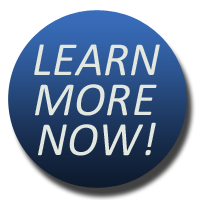 Call 718-267-2516 for a free consultation today.